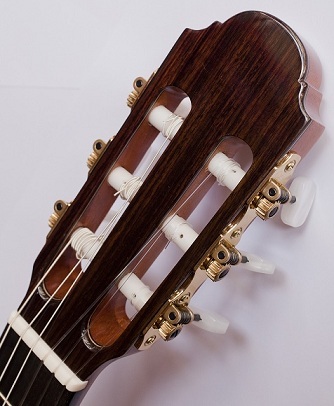 Always striving to offer the best to our friends guitarists, here is a new range of classical guitars designed to best meet the expectations of these. 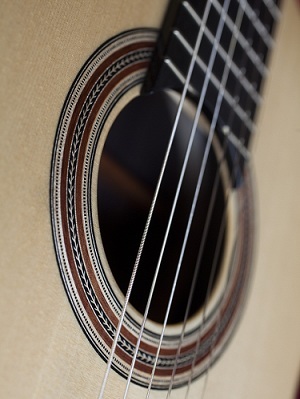 With a very tight price range, these guitars have exceptional acoustic qualities in terms of low / medium / treble balance and polyphonic clarity with an elegant and refined timbre that particularizes the notes. The sound signature of the Castelluccia house that can be found on all other models in the superior range. These guitars feature a high-performance dam inspired by the models in the Concert series.